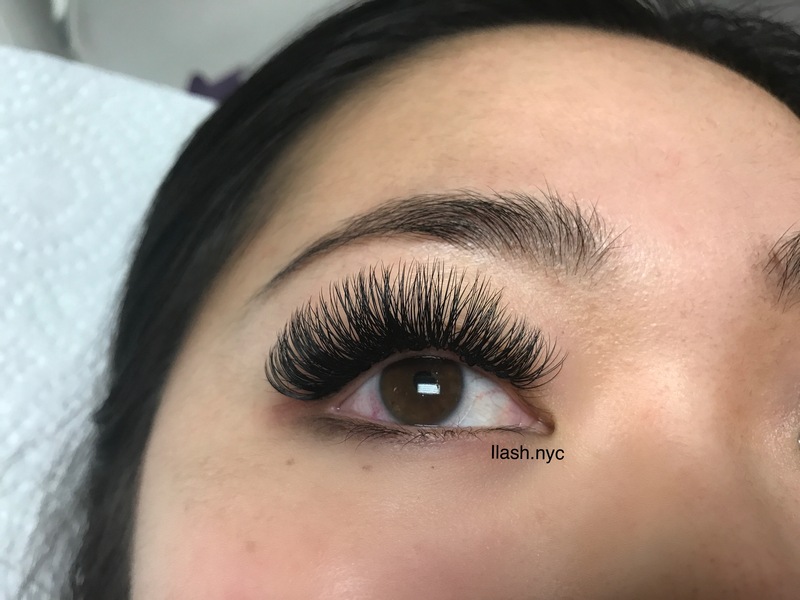 Our volume eyelash extension class is ideal for someone who has already mastered the classic eyelash extensions and wants to expand their skills and feels comfortable doing so. Volume eyelash extensions may not be appealing to everyone but for those who love it, they are always on the hunt for the best technician available. This style of lashes is more expensive, long lasting and can look amazing when done right. After completing this course you will be completely certified to create the most beautiful voluminous looks your client’s desire! This class is only recommended to anyone already in the industry looking to expand their skills, or any individual who has already completed our classic eyelash extension class. We welcome anyone with prior knowledge looking to gain more as you can never learn too much!